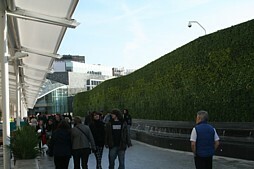 One of Britain's largest green walls was unveiled today at the opening of the new 15ha Westfield London shopping centre. 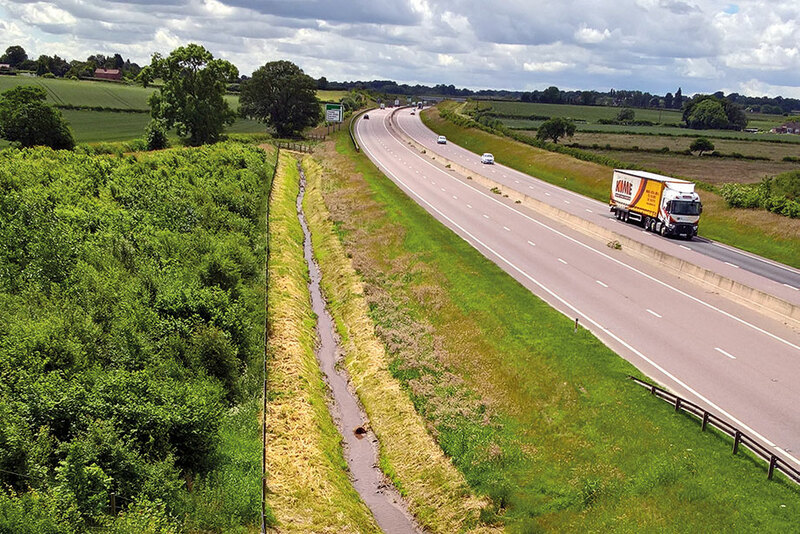 The wall, which runs the length of the site's southern terrace, uses the Easy Green system developed in Canada by Elevated Landscape Technologies of Ontario, and supplied in the UK by Aldingbourne Nurseries. Unusually for a large capital project, the soft landscaping specification elsewhere on the site was upgraded late in the day, according to contractors LDC Landscapes marketing manager Nigel Prince. "Landscape architects EDAW originally specified two-litre plants, then upgraded to 10 and 20 litre specimens to make it look better." 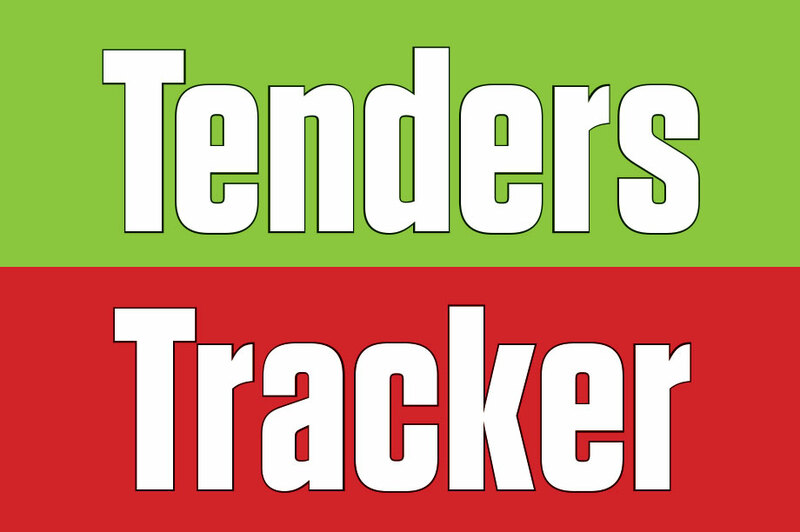 Stock was sourced from Tendercare and planted up all within a week of today's official opening by London mayor Boris Johnson.